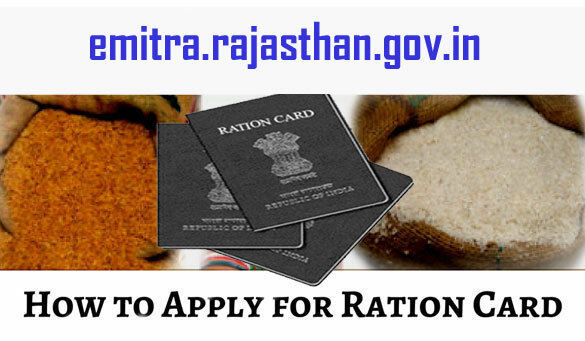 The ration card is one of the most important identity proves which plays its part as the identification proof for the whole family. It can be submitted as an identity proof in most of the government authorized organizations. It helps the holder in getting everyday essential commodities like sugar, food grains, fertilizers, etc at controlled rates. The TDPS (Targeted Public Distribution System) can be implemented in a better way using the ration card. The process to apply for it in Bishnupur, Thoubal, Imphal East & West, Senapati, Manipur is quite simple. There are both online and offline ways for the application. Both are mentioned below in details. There are three languages which can be used to apply online. English, Bengali, and Manipuri. 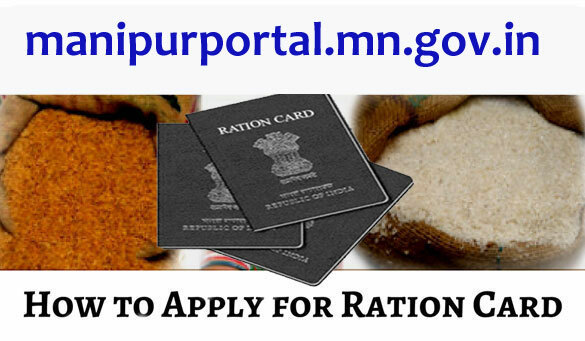 Visit the website https://www.manipurportal.mn.gov.in/portal and click on the section ‘Submit Services’. You have to register to the website first to create your user id and password. After that, log in the website using your user id and password. Choose the option ‘Apply Online’. The application form will open on your screen. Fill it up with accurate information and don’t forget the upload the scanned copies of all required documents. Now you have to pay the application fee online by internet banking, credit card, or debit card. After the submission of the form. The information entered and the documents will be verified. If all found correct, the district authority will issue your ration card. Any wrong information entered in the form may reject your application. Visit your nearest ration card office and ask for the ration card application form. Fill up the form with correct information. Double check it for any mistakes. Attach the Xerox copies of all required documents with it and submit it to your nearest ration office. You can pay the fee in cash. Demand draft is also applicable. Upon successful verification of all your documents, your ration card will be issued. You can later collect it from the ration office. Address Proof: Voter ID card, Aadhaar Card, Passport, etc. Stay tuned with us for more such intriguing articles and don’t forget to express your views and queries via our comments section.